WHEELING — In a sharp upswing, six new cases of human immunodeficiency virus have been reported in Ohio County so far this year, according to health officials. 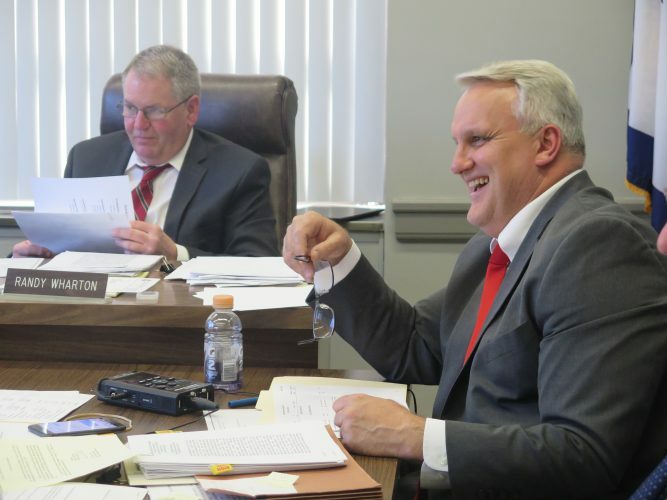 Howard Gamble, administrator of the Wheeling-Ohio County Health Department, told the Board of Health on Tuesday the new positive HIV cases are classified as a cluster, not an outbreak. 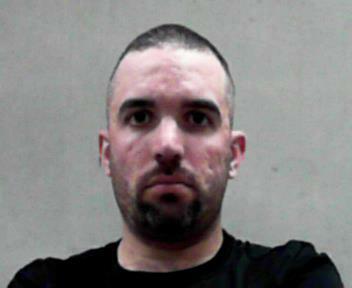 He said the new cases in Ohio County have a common link — intravenous drug use and prostitution — but not a common source. The incidence of new HIV infections in the county is the highest that it has been for at least four years. Gamble said there were two new cases of HIV in 2015 and three new cases in 2016, but no new cases in 2017. 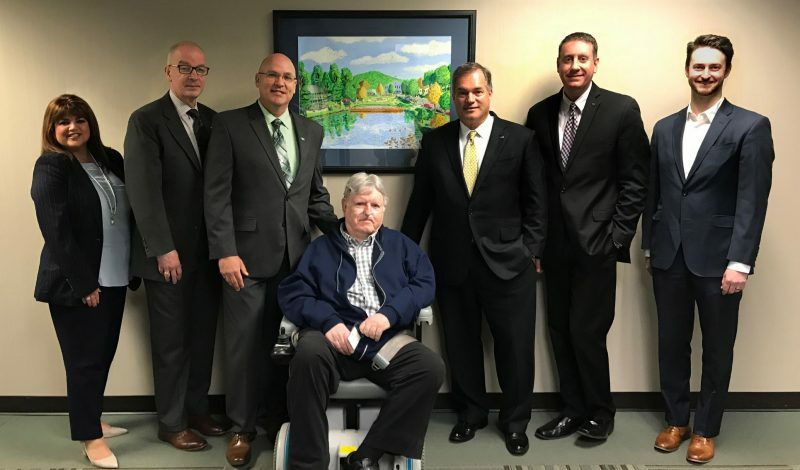 Chuck McConnell, a disease investigation specialist with the West Virginia Bureau of Public Health, is helping the local health department to address the issue, Gamble said. As part of that effort, a special HIV clinic was conducted recently. A rapid test — in which a swab of oral fluid is analyzed — was administered to about 50 people and all tested negative for the virus, he said. A second special HIV clinic is planned from 2-7 p.m. Nov. 27 on the first floor of the Wheeling Clinic, located at 58 16th St. In addition, he said, HIV testing can be done on a regular basis at the health department’s offices in the City-County Building, 1500 Chapline St.
Gamble said health officials met with Ohio County magistrates and law enforcement representatives recently to discuss the links between IV drug use, prostitution and HIV. He said magistrates can order mandatory HIV testing after arrests for certain crimes. The health department’s ongoing needle exchange program was launched as a preventive measure in 2015 after an HIV outbreak in Scott County, Indiana, he noted. The exchange — in which drug users can turn in dirty needles and receive new, clean syringes — operates from 1-4 p.m. Fridays at Northwood Health Systems’ facility on the campus of Ohio Valley Medical Center, 2000 Eoff St. 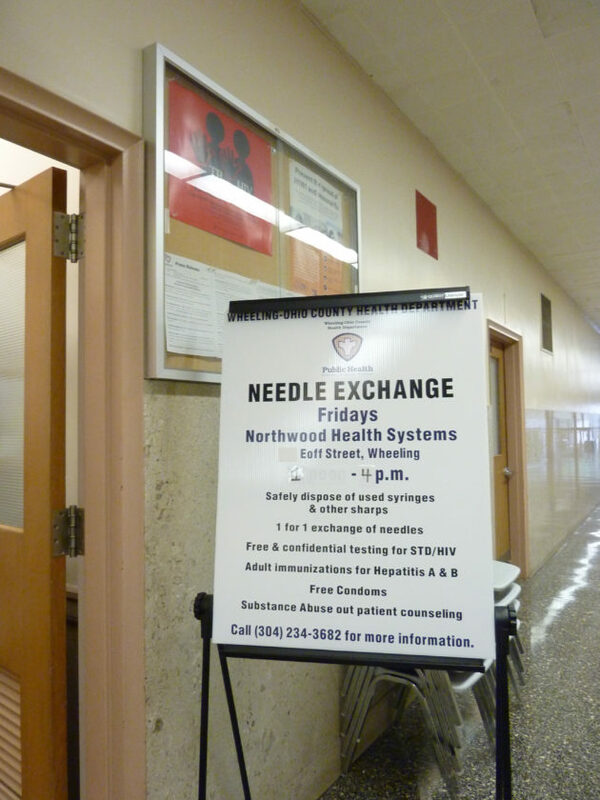 Needles also can be exchanged from 8:30 a.m. to 4:30 p.m. Monday through Friday at the health department’s offices and during homeless outreach visits conducted in the community on Tuesday evenings, he said. Educational materials about HIV prevention and substance abuse treatment are available from the health department.